If you’re starting an internship in London, good news – you’re in for a treat! London is a fantastic city to explore. It is famous for its museums, that are often free of charge, its vibrant culture and nightlife. You probably didn’t know that London is also full of many strange places that can make you shiver. This museum is full of the weird things you can see. 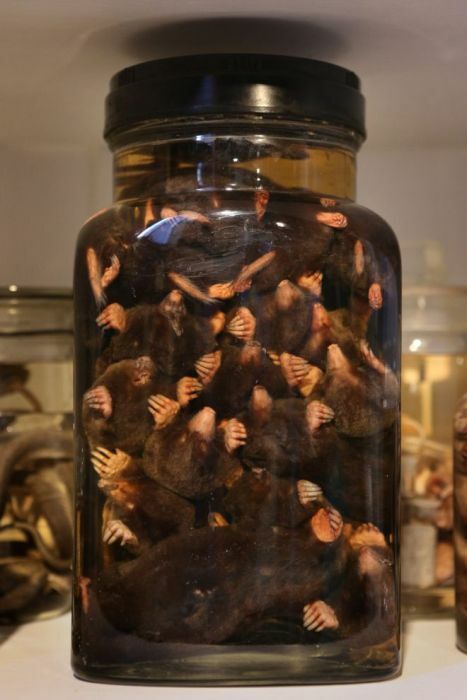 For instance, you can find a jar of moles which have their own Twitter account or a strange collection of alcohol-preserved brains. Sounds creepy, right? Good luck and don’t forget to bring a sick bag. Do you like mystery? This stone is one of them. 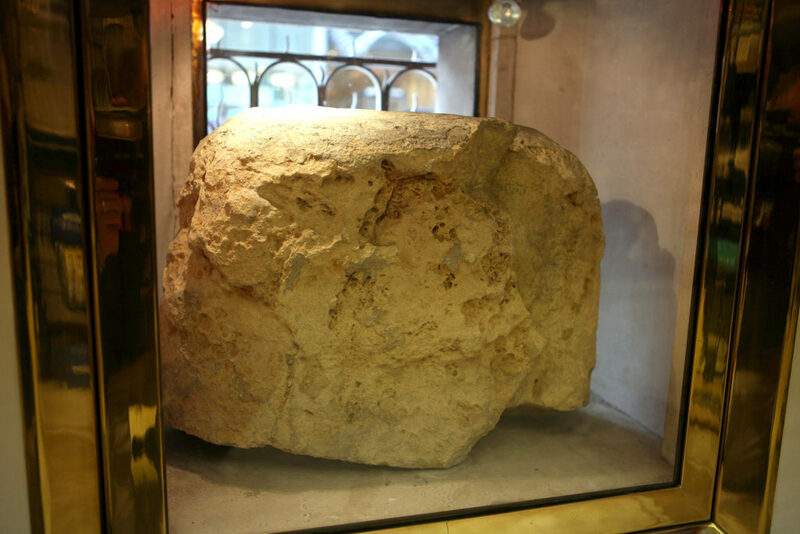 No one knows its origin or the reason it was brought to London but throughout the history, this stone has been a touchstone for British leaders. There is no proof that the stone has symbolic authority – we can only guess what the stone is really about. What do you think? 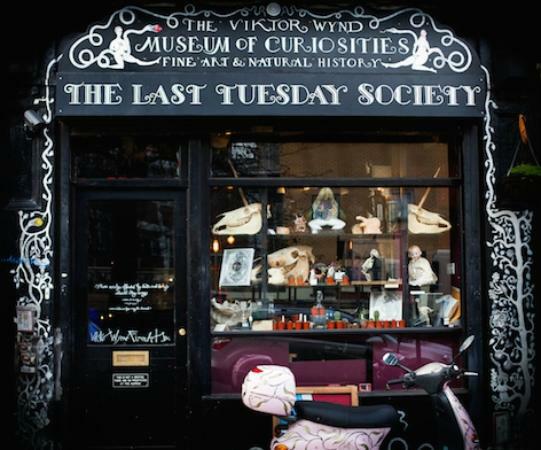 The Last Tuesday Society’s Shop, the general name of this museum and its shop, is curious and horrific at the same time. The manager of the museum said it himself: “Curiosity shops provide a sense of wonder. You can look anything up on the internet these days, but you can’t touch it.” And it is true. People are all the time saying that it is better to see once than to hear a hundred times. Are you curious? This London’s attraction can give a headache to any student driver. 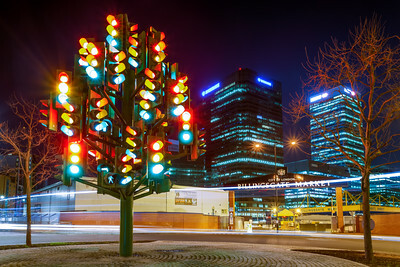 For an unprepared driver, it is literally a nightmare because the “tree” changes its 75 lights in a random order. Find out the truth behind the deep medieval secrets of betrayal, vengeance and blood. That is what London Dungeon is all about. You can look forward to lots of fake smoke, theatre blood and many animations. Experience history for yourself. 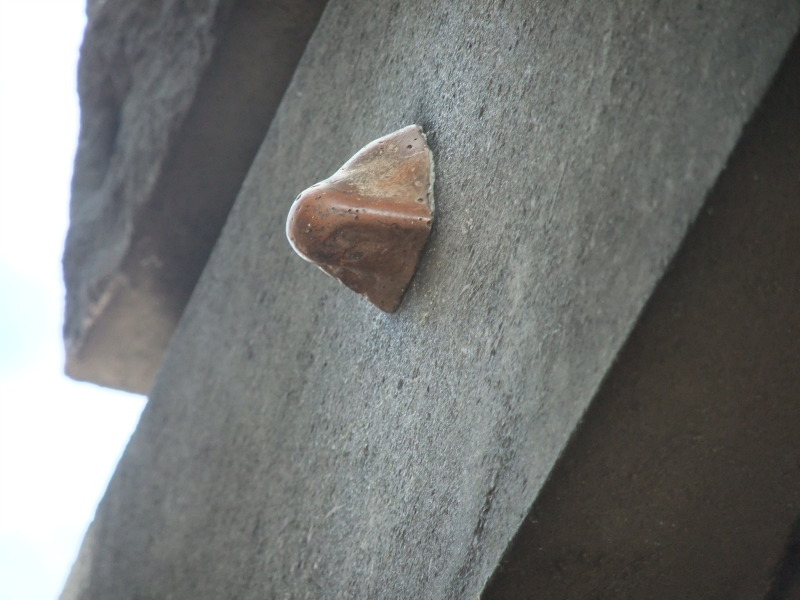 Few people know this, but Trafalgar Square is home to a mysterious life-size stone nose. Rick Buckley is an artist who placed the nose there in 1997 as a protest against the “Big Brother” Society. It is a very weird place for a nose, don’t you think? Is there anyone who doesn’t know Sherlock Holmes and his best friend Watson? 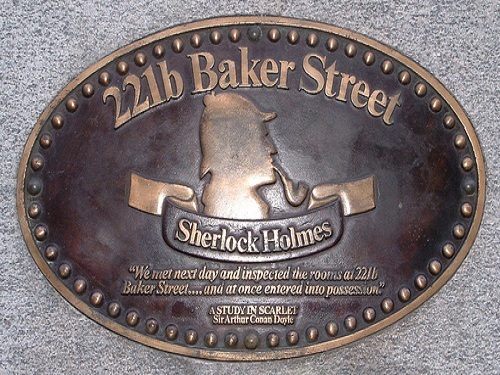 Their address is 221b Baker Street, located near the Regent’s Park, is part of the most famous detective story in the world. The museum placed near this address is dedicated to their adventures. Sherlock Holmes is the best known consulting detective in the history. Have you lost anything? Surely you can find some answers there. Sherlock Holmes is a part of history, but the most unforgettable part of our childhood will always be Harry Potter. Everyone knows the story about the young wizard who lost his parents and grew up with his auntie. His magical journey started in King’s Cross. 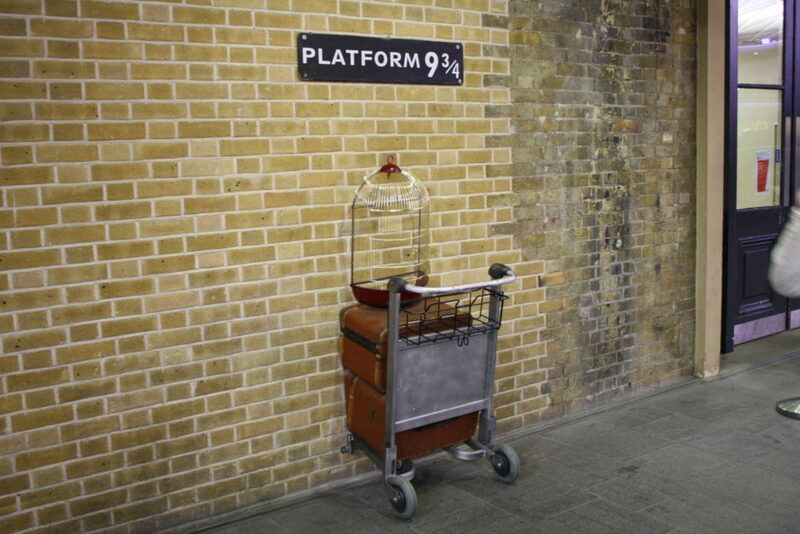 More precisely, at Platform 9 ¾. In 2006, a group of cartoonist, comic artist and collectors, the Cartoon Art Trust, decided to create a permanent home for cartoon collections. Nowadays, the museum has over 5,000 books, 4,000 comics and 1,700 graphic novels. In this museum, you can find comics with different categories across the history. 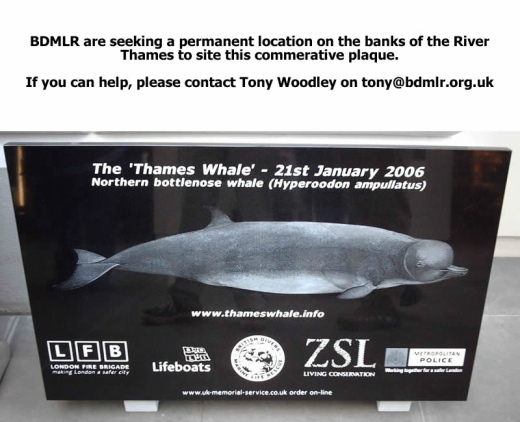 The Loch Ness Monster is not the only mysterious creature in Britain. Meet Archie, a monstrous giant squid that you can be found behind the Natural History Museum’s Zoology spirit building. The squid is 8.62 m long and is sure to leave you with an impression of how weird London can be. If you’ve found this article useful, be sure to comment, like and share it on social media.